NEW ENGLAND SEASIDE SPLENDOR Inspired by the casual elegance of Cape May seaside homes of the early 20th Century, these beautifully appointed villas recall a time of idle days and balmy nights. The light and comfortable ambiance is characterized by pastel colors wooden porches and decorative trim. Accommodations range from comfortable studios to spacious one and two bedroom villas, showcasing the detailed craftsmanship of a more romantic era. 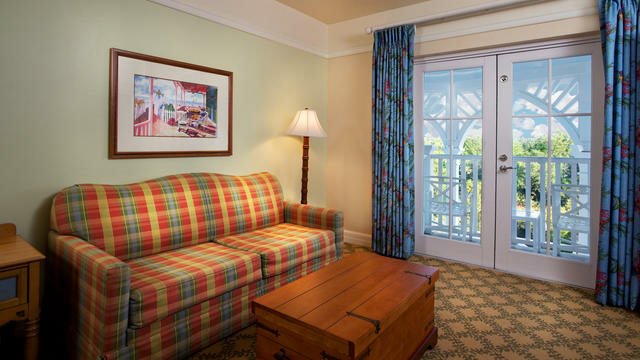 Disney's Beach Club Villas wrap leisure, elegance and romance into a full-service New England-style Disney Deluxe Villa Resort. 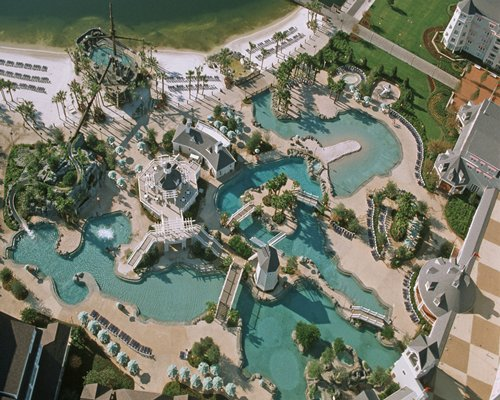 Adjacent to Disney's Yacht and Beach Club Resorts, this community of Studios and Villas shares the beachside delights of 25-acre Crescent Lake and the high-spirited fun of Stormalong Bay. The Bay—a 3-acre water wonderland—features waterfalls, a lazy circular river, a waterslide and an elevated tanning deck to let you soak up the sun's golden rays. Crescent Lake is the site of lively family activity—its surface dotted with rented watercraft and catch-and-release fishers. On the white-sand shores of the lake you can stretch out and relax, or you can soak in 3 quiet crystal pools and 7 spas. Guests who want to keep up their fitness routine can take advantage of state-of-the-art exercise equipment at the Ship Shape Health Club, open 24 hours a day and offering saunas, steam rooms and massage therapy. And when you're ready to dine, treat yourself to succulent steaks, seafood, chicken and lamb dishes prepared in the open kitchen of Yachtsman Steakhouse. Your day ends in bliss as you return to the Villas. The nautical allure of the Eastern Seaboard comes alive with architecture that features intricate wooden accents and a soft pastel color palette. 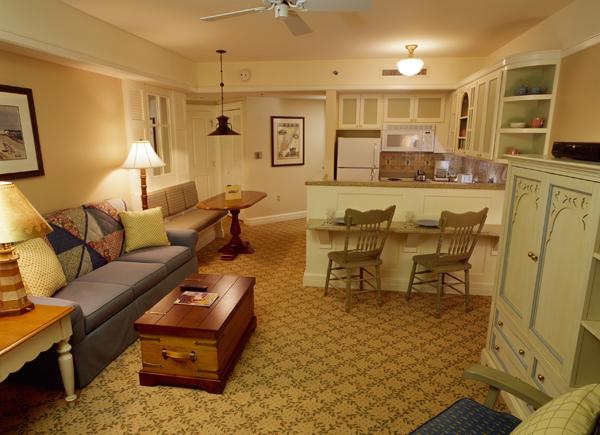 Retreat to one of our stately Studios with kitchenettes or one of our spacious Villas complete with a kitchen, living area and a host of home-style amenities. 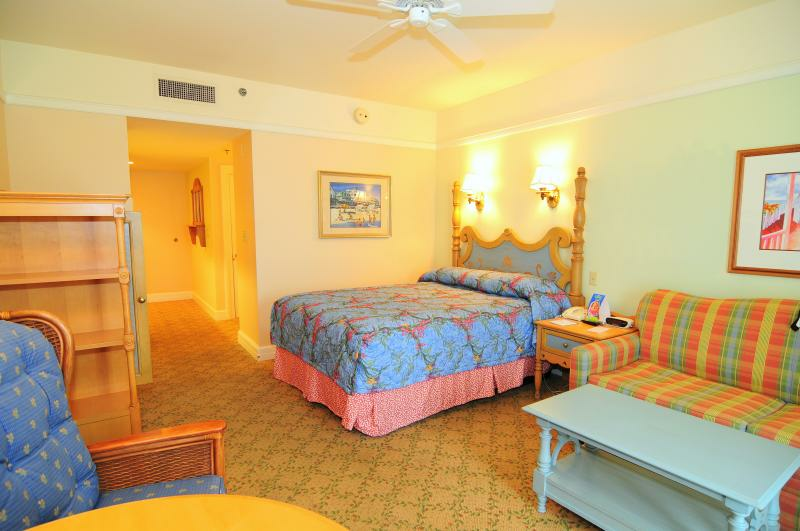 Enjoy charming views from your windows and private porch or balcony. 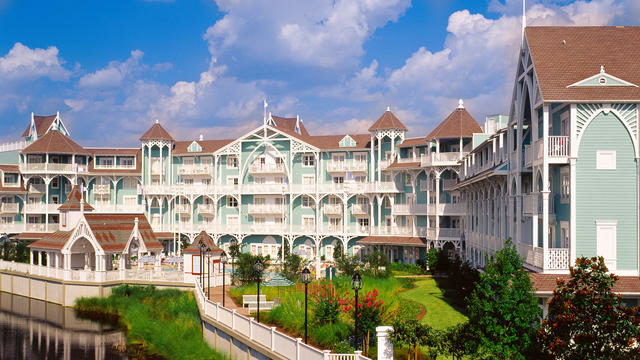 Disney's Beach Club Villas has been designated by the Florida Green Lodging Program, recognizing the Resort's environmentally responsible practices. 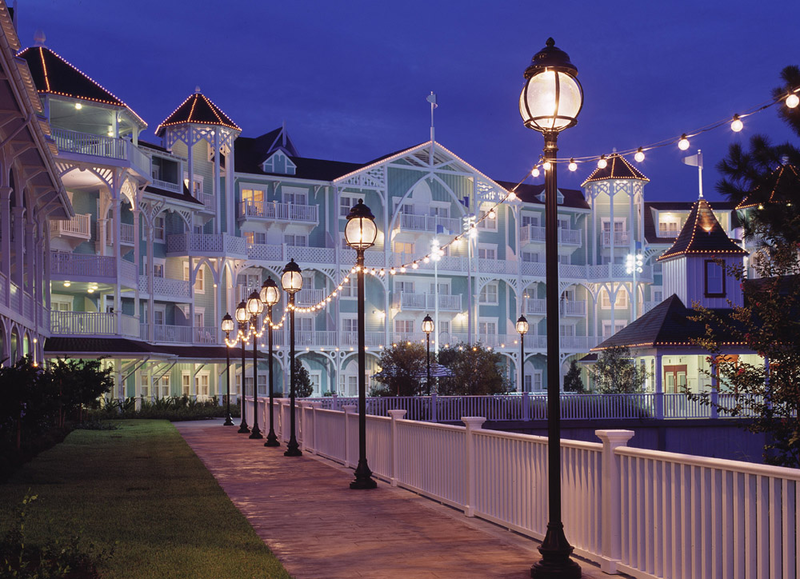 Disney's Yacht & Beach Club Convention Center offers more than 73,000 square feet of flexible meeting and function space, featuring state-of-the-art booth-controlled A/V and lighting, high-speed and wireless Internet connectivity, ceiling-recessed screens and much more. The business center, located in the Convention Center, provides fax, photo copy, mail and computer services, including Internet access (additional fee applies) for Resort Guests. If you are planning a meeting, please call (321) 939-7129. Guests under age 18 must have parent or guardian permission to call. 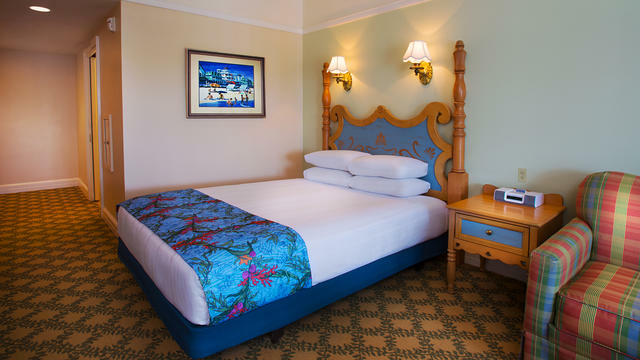 Disney's Beach Club Villas is located near Epcot theme park, Disney's Hollywood Studios theme park and Disney's BoardWalk Area. It is a smoke-free Resort; smoking is permitted only in designated outdoor smoking locations.